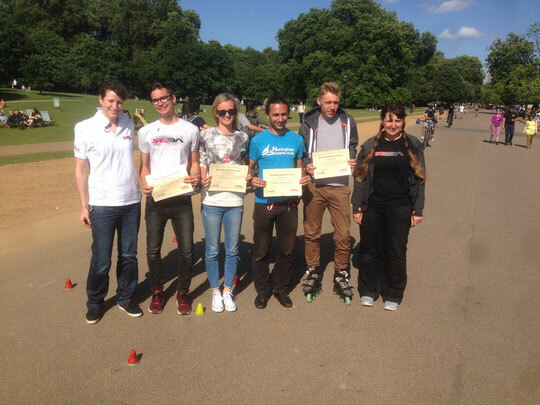 Four new WSSA Freestyle Slalom Coaches have been certified! 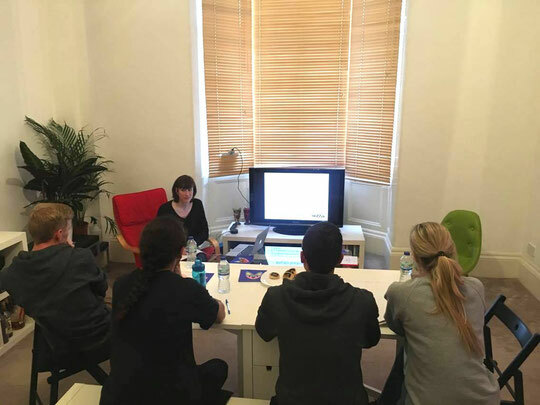 In order to pass the 2.5 day course, the new coaches needed to pass a skills test, a teaching test, and a written test which tested their knowledge and understanding of the theory covered. - how to analyse movement to find improvements to make, including of their own skating! 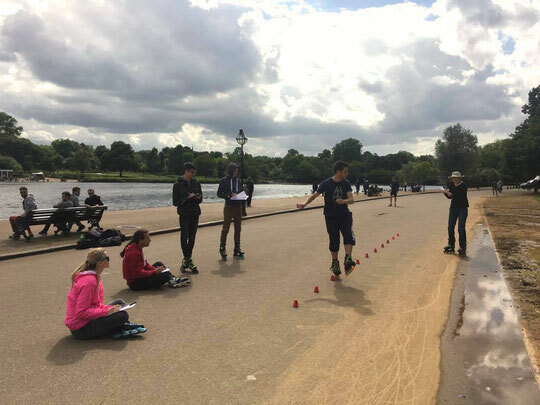 The next WSSA Freestyle Slalom Coaching Program will be held in Los Angeles, USA on August 15/16/17 2017 and is perfect for those that have been teaching independently for years, as well as those that have not yet taught before.